Plastics touch modern life on a daily basis, and as a modern material it has transformed the lives of many. With both the advantages and disadvantages of plastics widely reported in the media, the global plastics pollution problem is continuing to grow and systematic solutions must be addressed by industry and consumers, and responsible action taken. 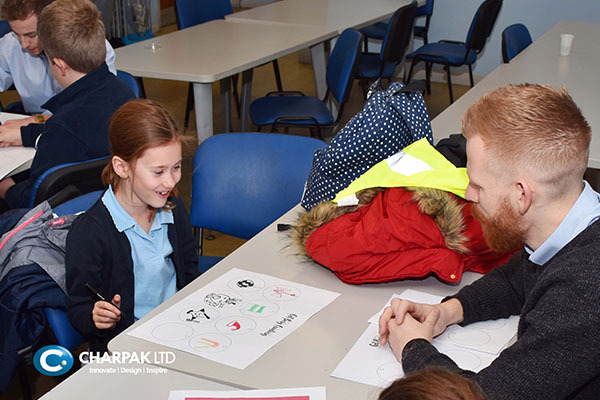 At Charpak we believe sustainable and recyclable plastics have a place in modern life and that a Circular Economy is achievable when we work together for positive change. 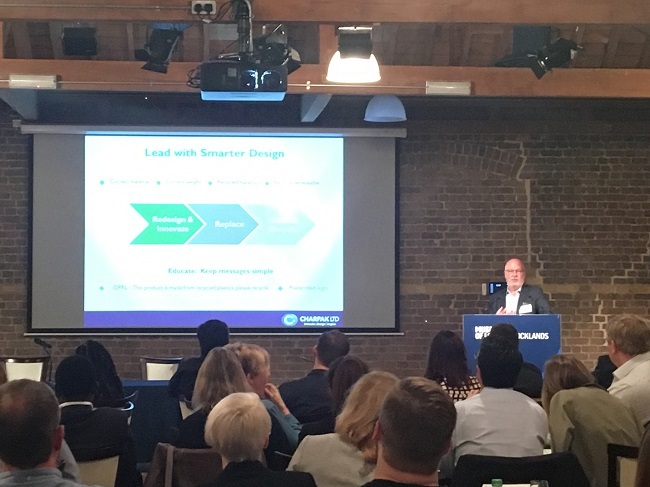 Recognising there are multiple challenges to overcome in the complexity of local, national and global markets, by partnering with organisations throughout the value supply chain we are committed to minimising environmental impact and applying recommended frameworks to collaboratively work together towards achieving a Circular Economy. 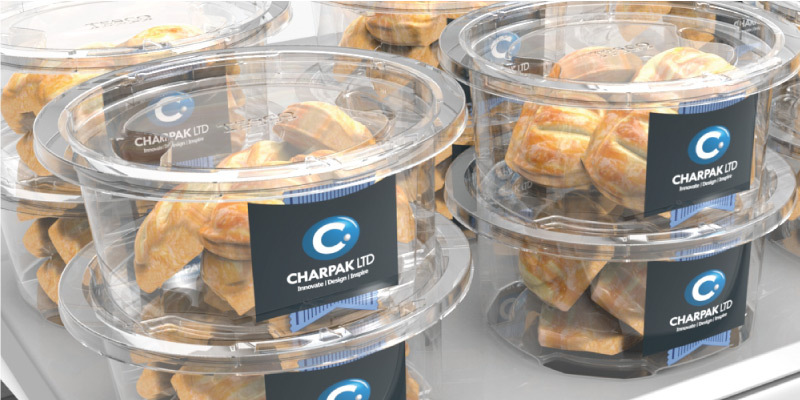 Having taken a balanced view on the materials currently available for the production of thermoformed rigid packaging, Charpak believes that securing a sustainable solution in plastics for the consumer and industry is the way forward. The benefits plastic can provide when compared with other alternative materials must be considered, and analysed vs the environmental impact, cost implications, and the environmental damage that could be the result of industry using other materials. We recommend producers and manufacturers and undertake a Lifecycle Audit, assessing the overall environmental impact before making decisions to use alternative materials to plastic. By using the correct plastics and reducing, reusing and recycling existing plastics resource this is frequently the least damaging option for a truly Circular Economy. 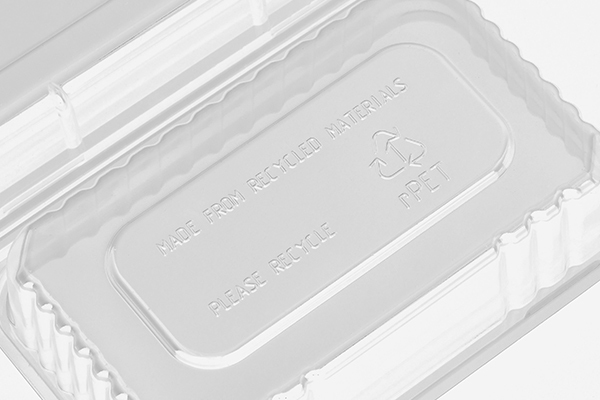 With consumer confusion increasing as to what can and can’t be recycled in the UK, it is essential more manufacturers and producers apply the On Pack Recycling Labelling (OPRL) guidelines. 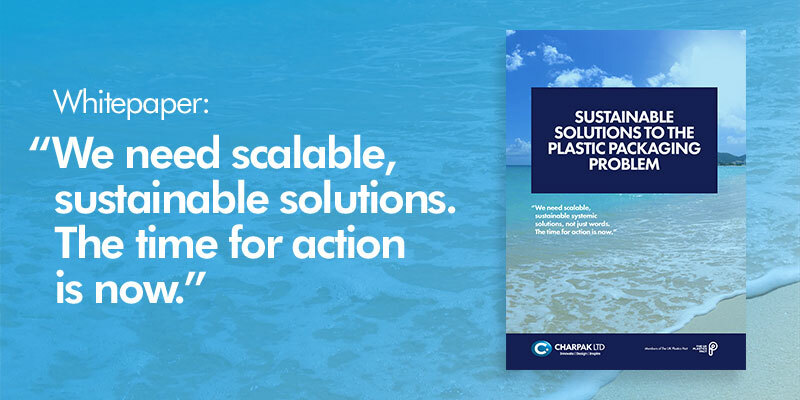 We outline the New Plastics Economy framework, aim to bring some clarity to the issue by answering common plastics questions and present a case study showing a new 100% recyclable packaging alternative that is available now, and that can replace non-recyclable packaging. We also introduce the localised Circular Economy we are developing with partner organisations throughout the value supply chain, a pilot initiative we are defining and developing to address the growing issue of ocean plastics and littering. We recommend taking action through a combination of education, legislation, and investment in infrastructure. Industry collaboration is key to creating a circular solution. 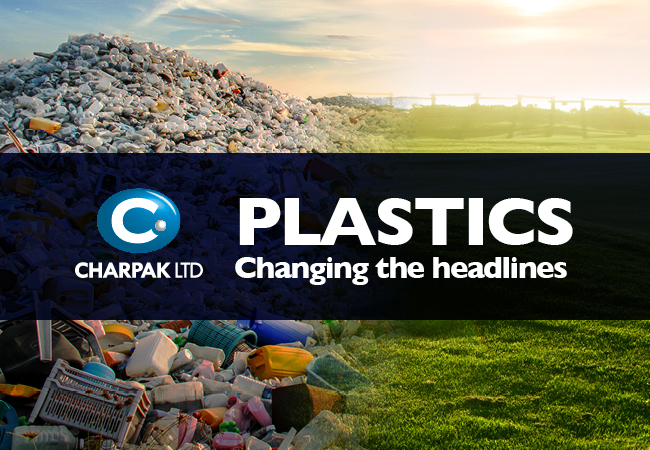 Charpak is committed to designing and manufacturing 100% reusable and recyclable packaging solutions, balancing our clients’ functional and technical product packaging needs. 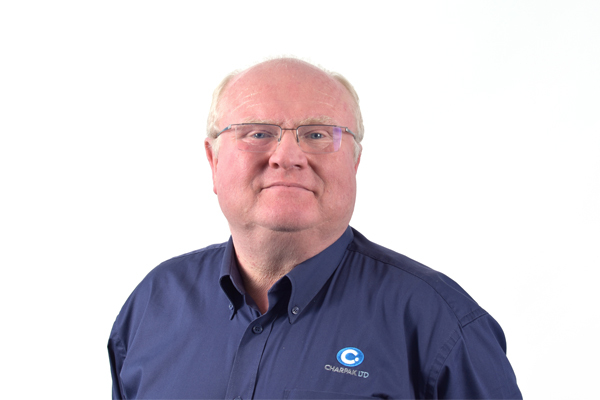 Our technical experts and NPD team have ongoing research studies, and manufacturing trials underway that are assessing the feasibility of new innovative, systematic and scalable solutions for our clients. Where product functionality allows, at Charpak we design for recyclability and are committed to the 3Rs: Reduce – Reuse – Recycle. 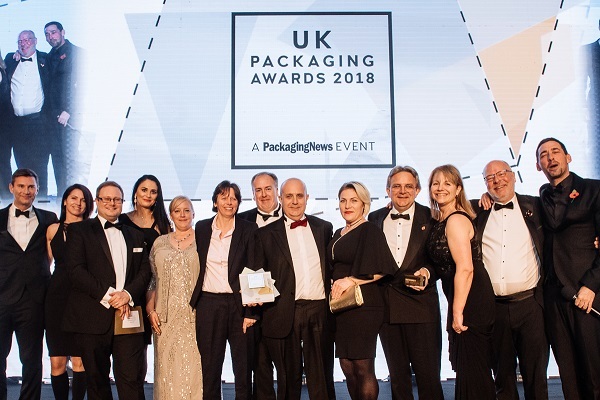 Recognising that the sustainable packaging challenge is incredibly complex Charpak’s report brings together 2018 European consumer research, NPD packaging recommendations and presents a supply chain collaborative case study. 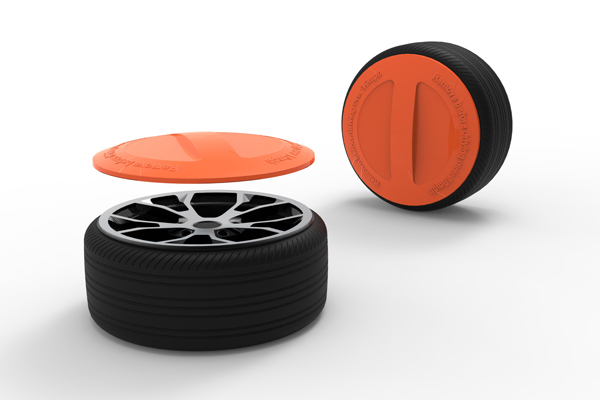 We aim to not only develop solutions, but to also inspire others to develop circular solutions. 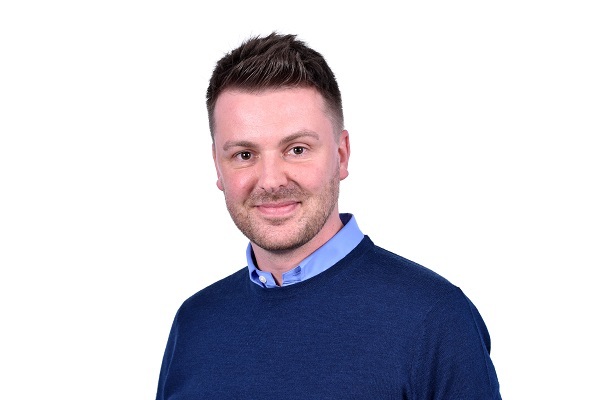 If you’re interested in finding out more about our programme of development, innovations in packaging that address the challenge, types of recyclable materials, or want to get involved in making change and the development of the localised circular economy please contact the team with any questions or queries.